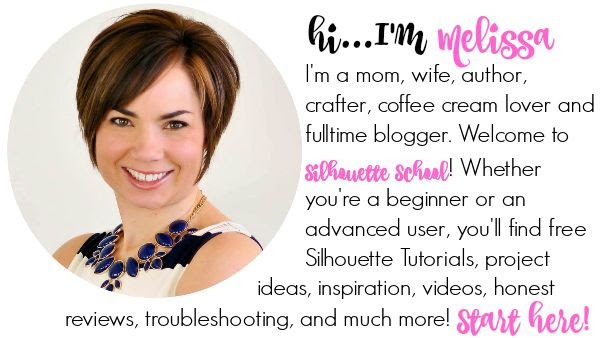 I get asked a lot from crafters, husbands of crafters, Silhouette CAMEO beginners and Cricut user (aka converts!) 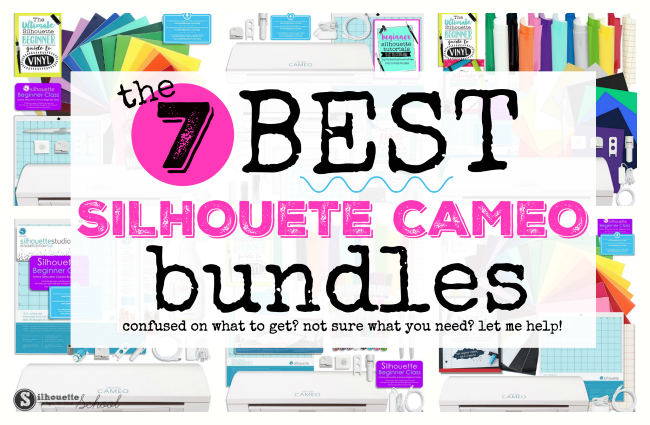 about the best Silhouette CAMEO 3 bundle. 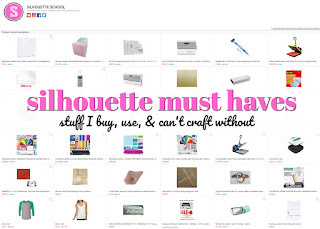 "There are soooo many Silhouette CAMEO bundles on Amazon, I'm overwhelmed and not sure what I actually need to get started." I always respond back with the same question: What's the main reason you want to get a Silhouette CAMEO? What types of Silhouette CAMEO projects are you looking to do...at least initially? 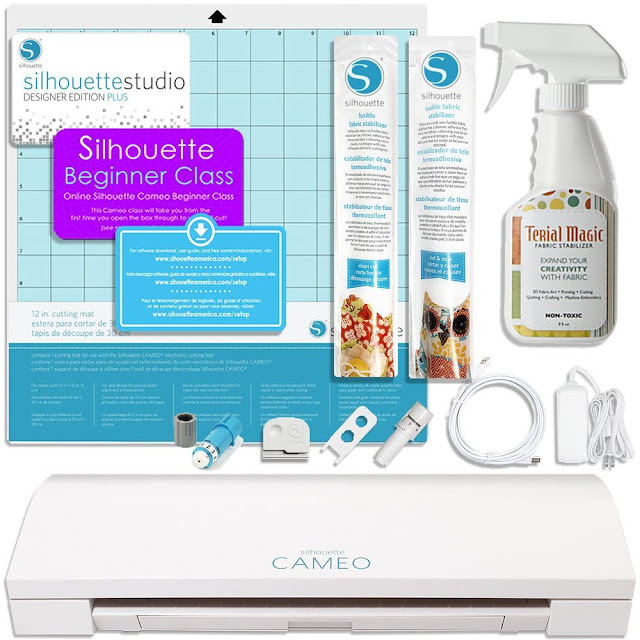 If you're looking for the most popular Silhouette CAMEO 3 bundle...this is it! 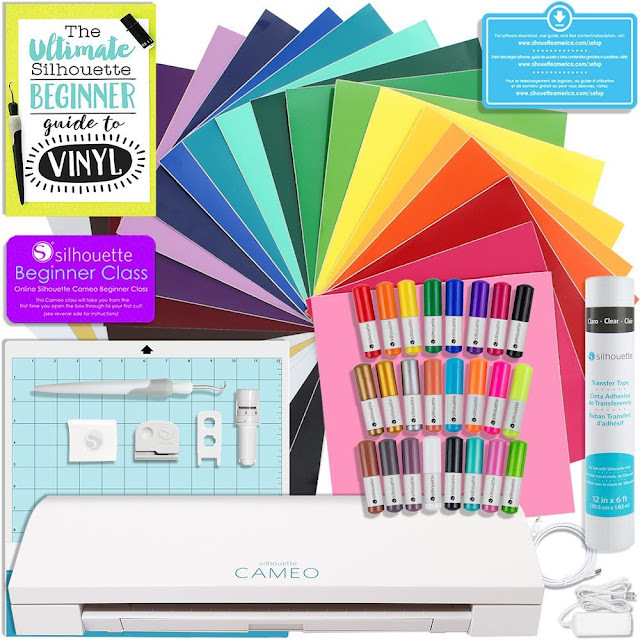 It includes quality Oracal 651 adhesive vinyl along with the new Silhouette Sketch pens, some must-have Silhouette tools, plus my 45 minute Silhouette CAMEO 3 video to help beginners get started and my mini guide on vinyl! 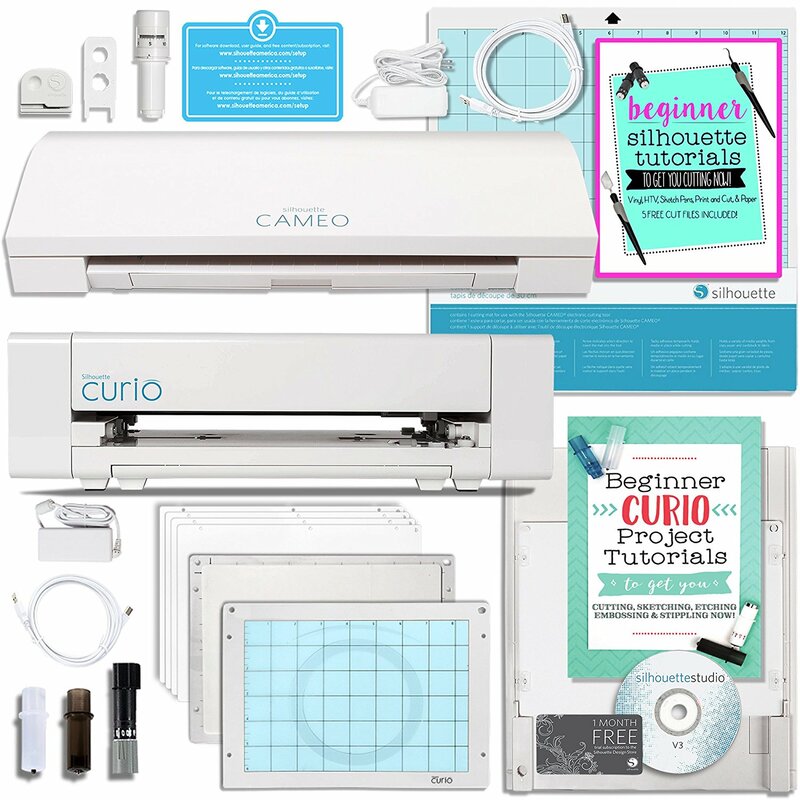 If you want to shorten the learning curve with your Silhouette CAMEO 3 - this education-heavy bundle is perfect. 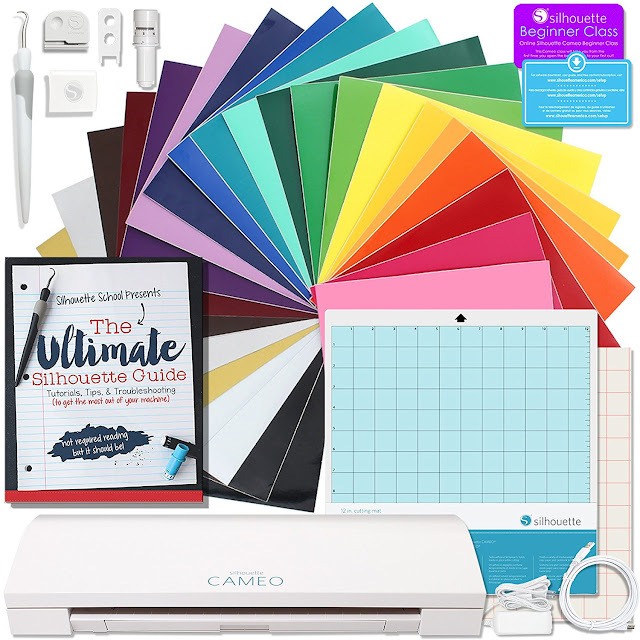 The Silhouette CAMEO machines lack an in-depth user manual which is why I've written 11 guides on the Silhouette cutting machines. 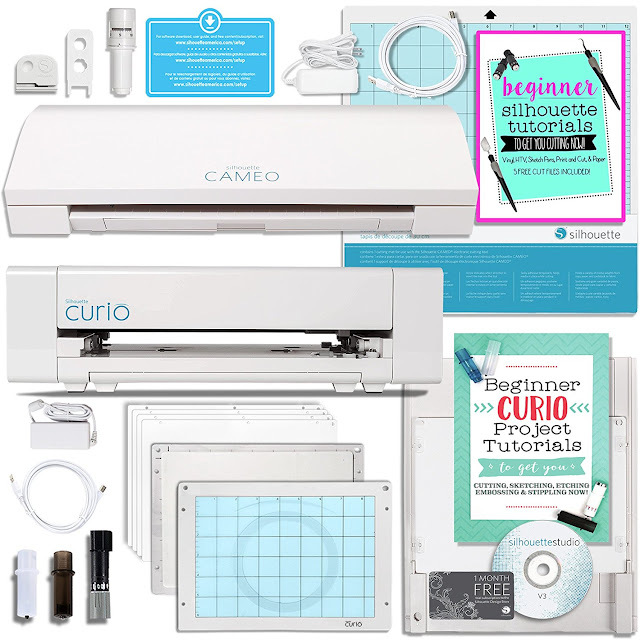 This Silhouette CAMEO bundle comes with my original Ultimate Silhouette Guide which is 146 pages covering everything from getting your machine out of the box to learning the software and cutting a whole bunch of different materials. 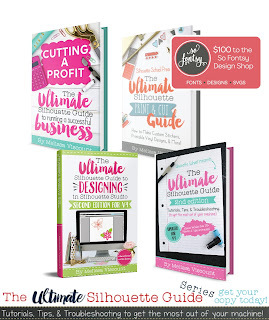 This bundle also includes a Silhouette CAMEO 3 beginner video course to get you started fast! If you know want to make vinyl decals and shirts for your kids the best Silhouette CAMEO 3 bundle would probably be this one. It comes with high quality Oracal vinyl and Siser heat transfer vinyl in a variety of colors plus two of my mini guides to get you up and running fast! 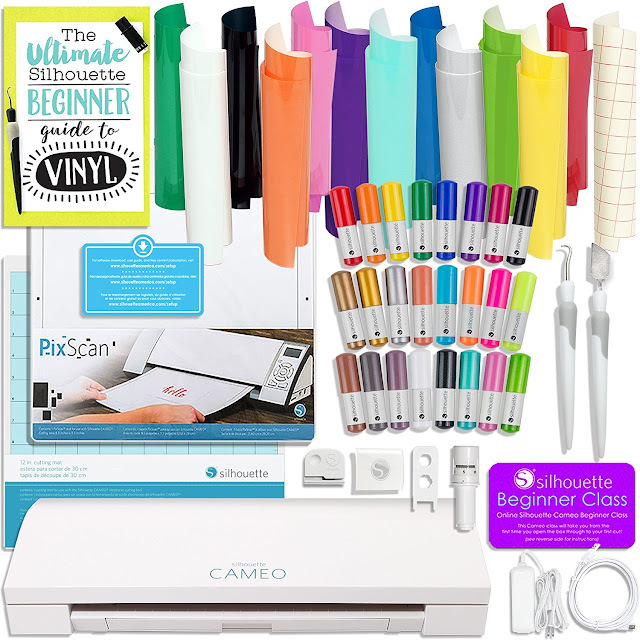 If you want to explore as many of the features of the Silhouette CAMEO 3 as possible - this bundle with sketch pens, the Pixscan Mat, and Oracal vinyl is a great choice. It gives you a lot of different options right out of the box limiting add-on's at least at first. 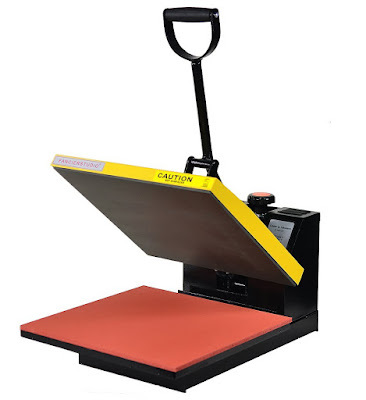 If you are planning to use your Silhouette CAMEO 3 to run a small business or as part of your business, getting two machines is actually a great idea. 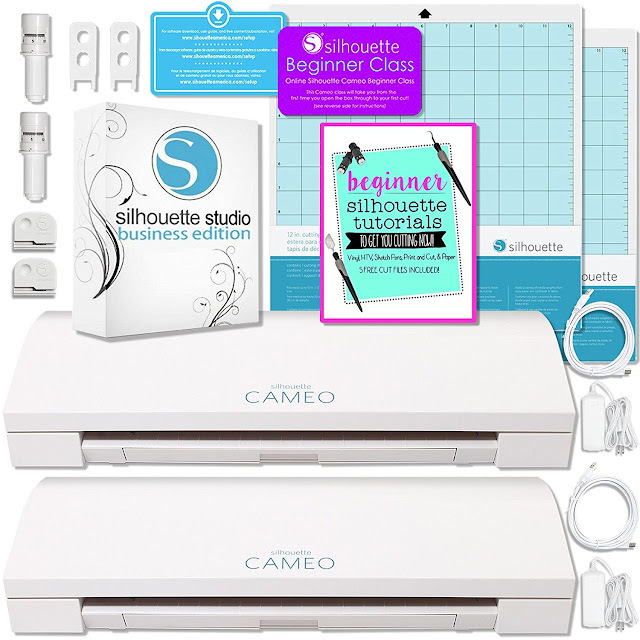 This bundle not only includes two Silhouette CAMEO 3 machines, but also two Autoblades, two cutting mats, and the Silhouette Studio Business Edition software which allows you cut with both Silhouette machines at the same time. When running simultaneously the CAMEO 3's can be cutting either the same design or different designs/jobs. Can't decide between a Silhouette CAMEO and Curio - get both. 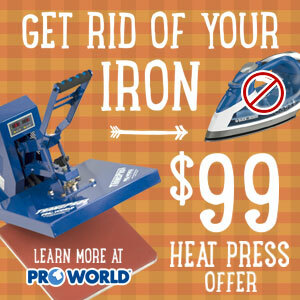 This combo Silhouette bundle includes everything you need to get started with both of the machines! 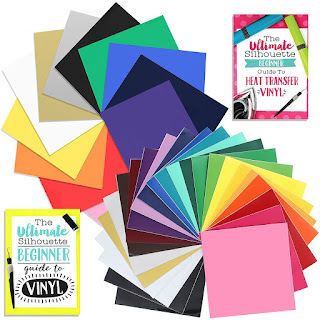 If you want to add on some vinyl and/or HTV right out of the box- this is a great vinyl and htv starter bundle add on. 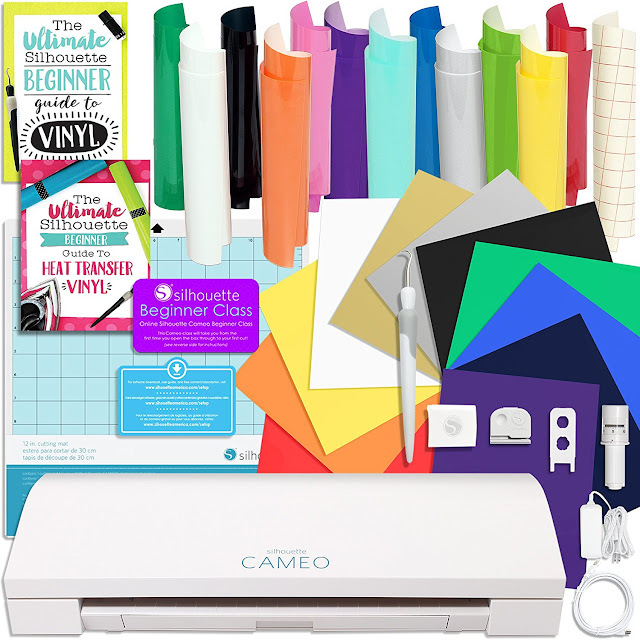 If you want to use your Silhouette CAMEO 3 to cut fabric, this fabric bundle is a great way to start. 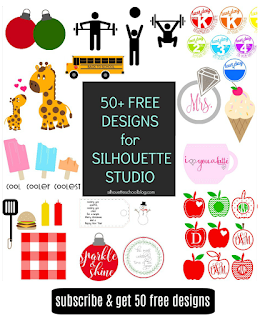 It includes a fabric blade, Silhouette Studio Designer Edition Plus (which allows you to import embroidery files into Studio) and several different types of fabric stiffeners making it easy to cut fabric with Silhouette CAMEO immediately. I was all set to buy one of the Cameo 3 bundles, but didn't after reading a number of bad reviews. Is it better to wait until they have the bugs worked out?